unnamed | K&E Chemical Company, Inc. Published September 29, 2016 at 600 × 800 in Gallery. 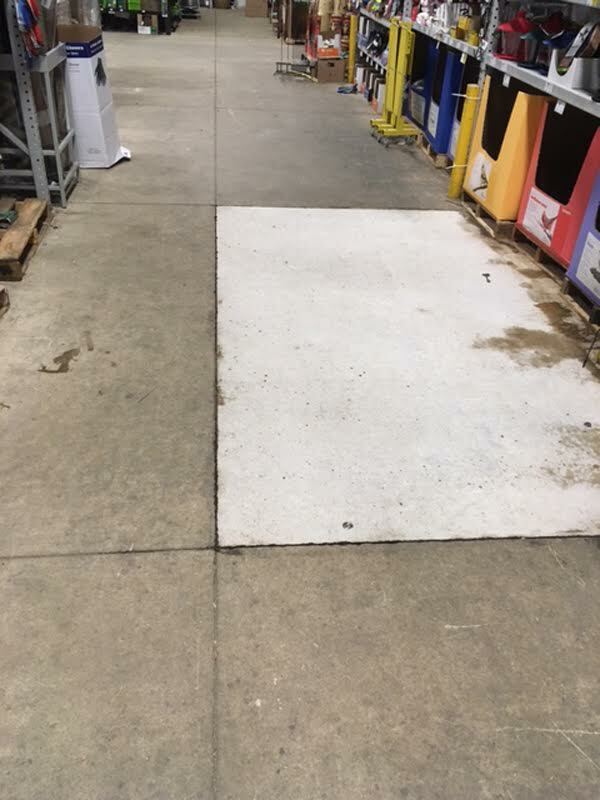 Used our New Concrete Cleaner!